For more than 40 years, the Teletica television network of Costa Rica has broadcast the Miss Universe beauty pageant and administered the Miss Costa Rica franchise. 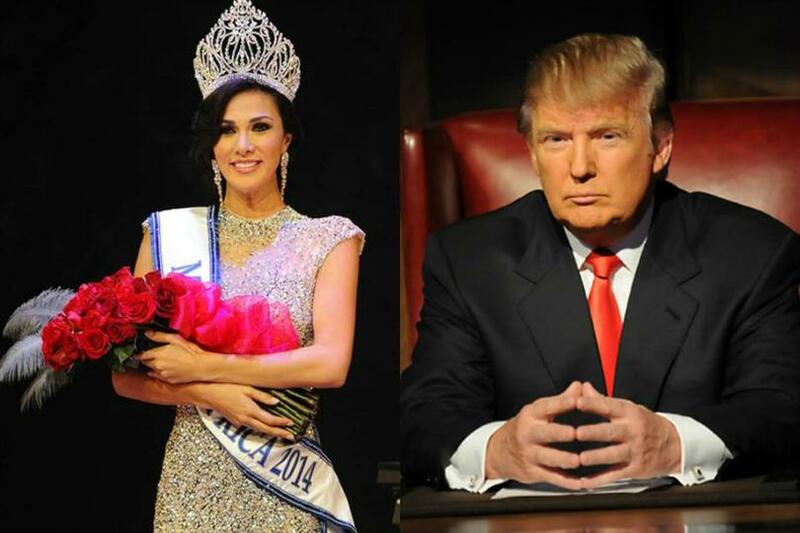 This year, however, Teletica (Channel 7) has decided to not send the Miss Costa Rica beauty queen to the Miss Universe competition, and it will also refrain from broadcasting the international pageant. In a broadcast message to viewers on Wednesday night, Teletica echoed a certain sentiment of disapproval at the controversial comments made by the businessman behind the Miss Universe organization, Donald Trump, as he announced his ill-timed intention to run for the Republican ticket in the next presidential elections of the United States. Furthermore, the television network indicated its intention to go ahead with the Miss Costa Rica pageant at a national level. The beauty contest will have an awards ceremony in August, but the winner will not be traveling to the Miss Universe pageant, if it is at all held in the near future. Countries like Nicaragua and Panama are not following suit and have confirmed to the media that they will attend the pageant, whenever and wherever it’s held. Since then, the deluge of criticism of Trump has not diminished. U.S. Hispanic television network Univision broke its commercial relations with Trump last week and on Monday it was joined by NBC and Televisa.